MOSCOW (Reuters) Russia has suspended the Cold War-era Intermediate-range Nuclear Forces Treaty, President Vladimir Putin said on Saturday, after the United States said it would withdraw from the arms control pact, accusing Moscow of violations. 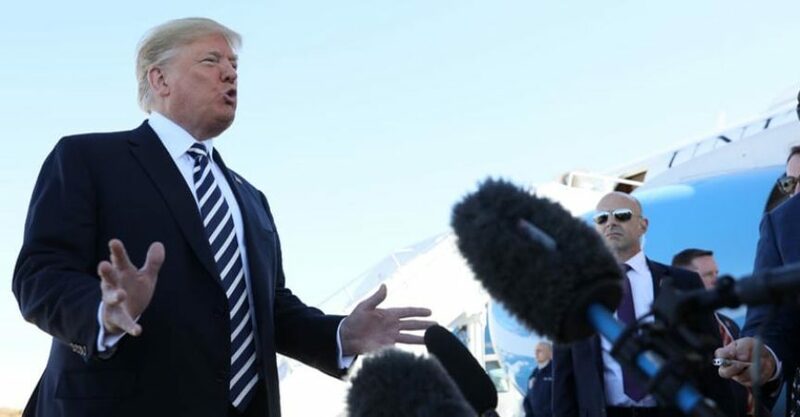 Trump has confirmed the U.S will leave an arms control treaty with Russia dating from the cold war that has kept nuclear missiles out of Europe for three decades. Moscow’s relations with the West are strained over issues including Russia’s annexation of Crimea from Ukraine, allegations of meddling in the U.S. presidential election and being behind a nerve agent attack in Britain. “The American partners have declared that they suspend their participation in the deal, we suspend it as well,” Putin said during a televised meeting with foreign and deffence ministers. European nations fear the treaty’s collapse could lead to a new arms race with possibly a new generation of U.S. nuclear missiles stationed on the continent. Putin said, Russia would not deploy its weapons in Europe and other regions unless the United States did so.